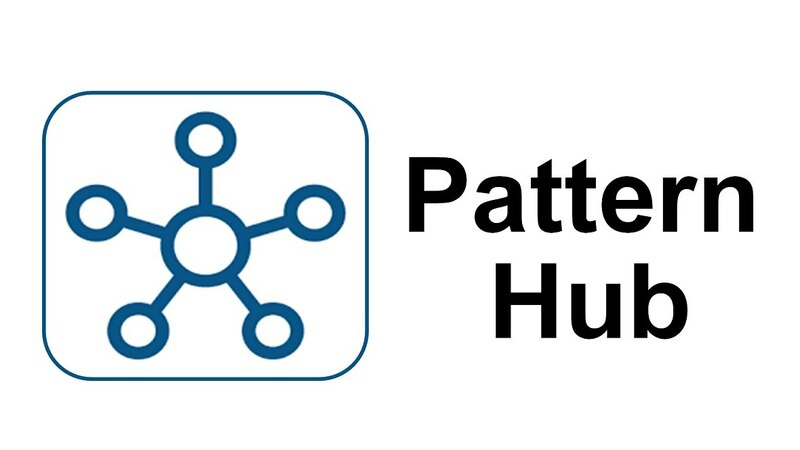 IBM Case Manager Pattern offers a pattern configuration of IBM Case Manager. It is optimized to run in an IBM PureApplication Software environment. IBM Case Manager simplifies the job of designing and building a case management system and provides a graphical user interface for case workers to easily manage cases. 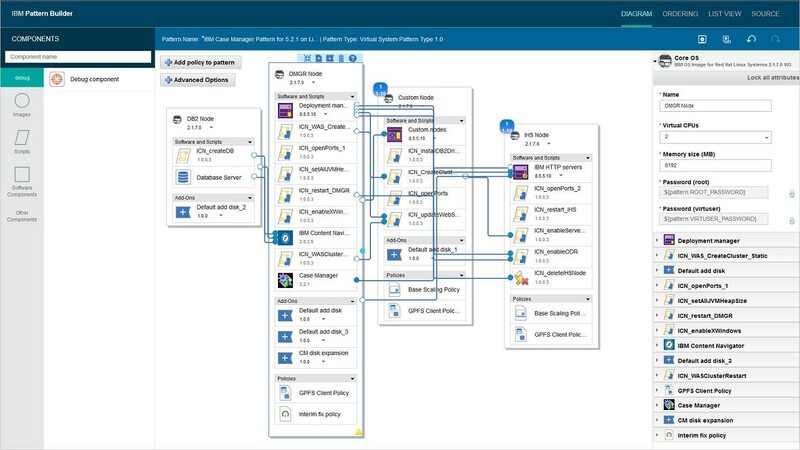 With IBM Case Manager, you design a case management solution that is based on closely related cases and then deploy that solution into a production environment. Case workers can then complete work items associated with cases.